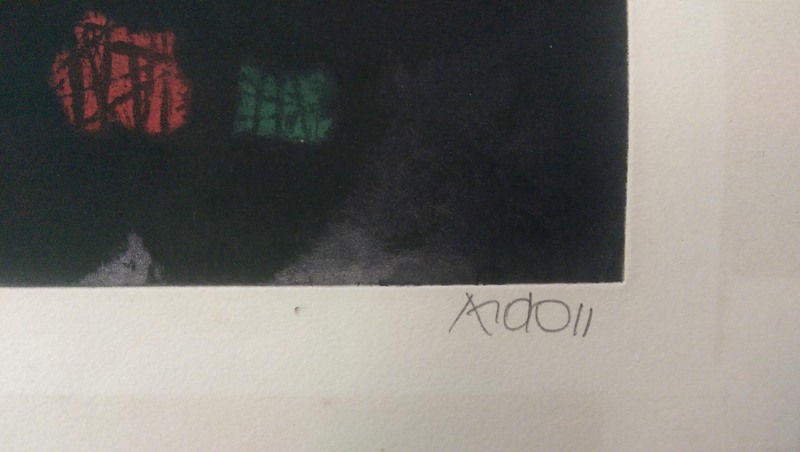 Additional information: This work is hand signed in pencil by the artist in “Ardon” at the lower right margin. 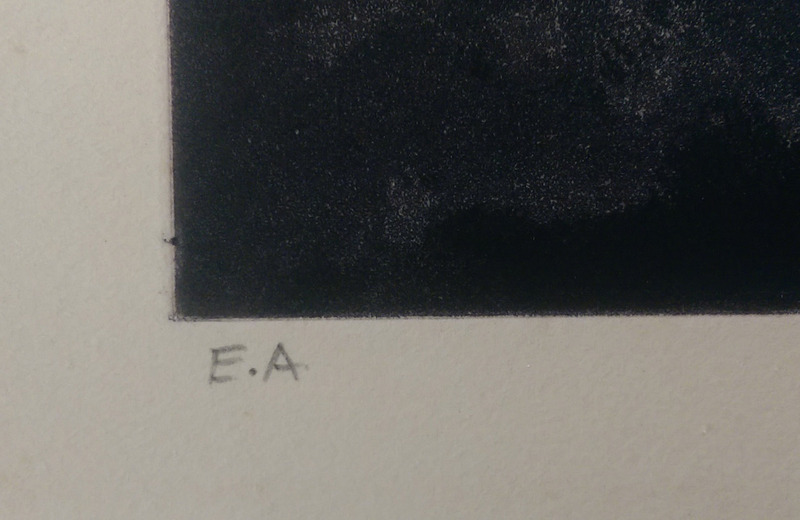 The work is also Inscribed in pencil “E.A” (Epreuve d’Artiste / Artist Proof) at the lower left margin. It is also dedicated “Amicalement” in pencil. 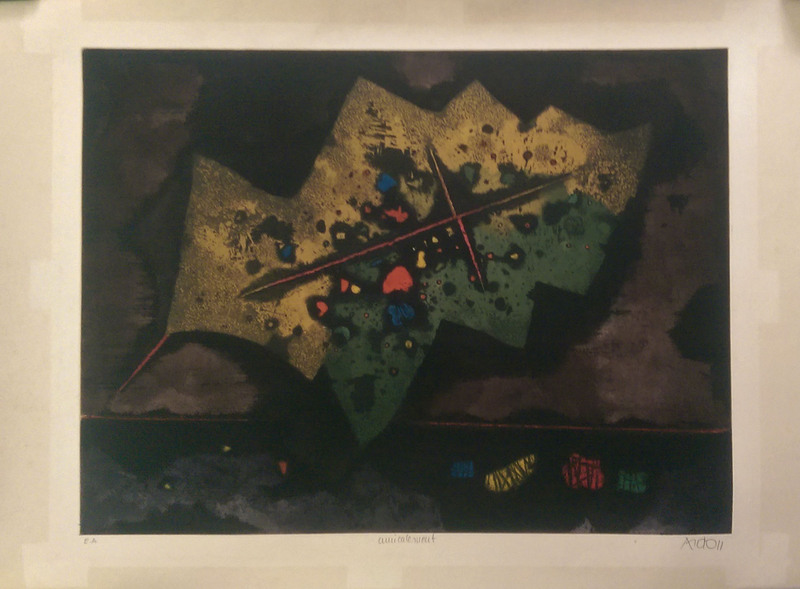 It was printed in 1971 in a limited edition of 100 signed and numbered impressions plus a few artist proofs. Ours is one of the rare artist proofs. Literature: Michele Vishny. 1975. 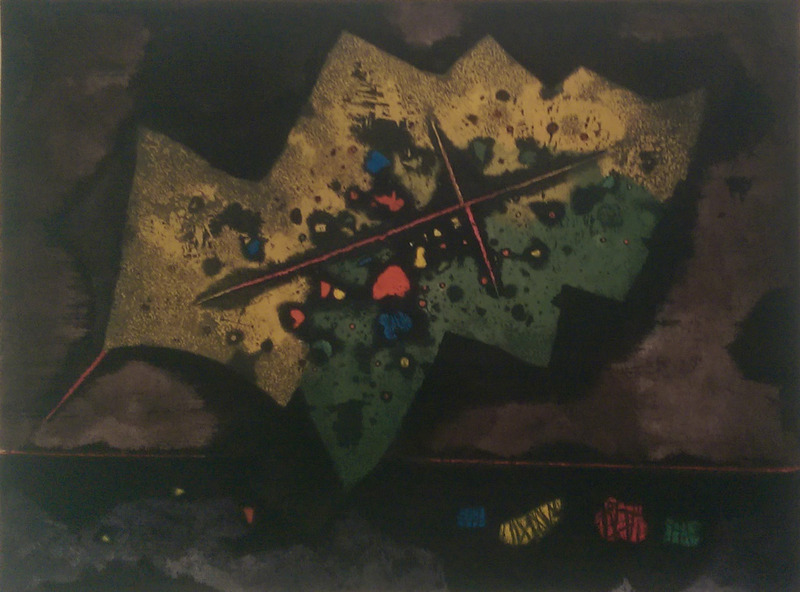 Mordecai Ardon. New York: Harry N. Abrams, inc.
Reference: Vishny no. 320, plate 199. Condition: Good condition. Overall paper discoloration.